Grade 2 is looking forward to Catherine visiting them in November. Catherine will also be hosting a Literary Lunch for the Primary reading Ambassadors. 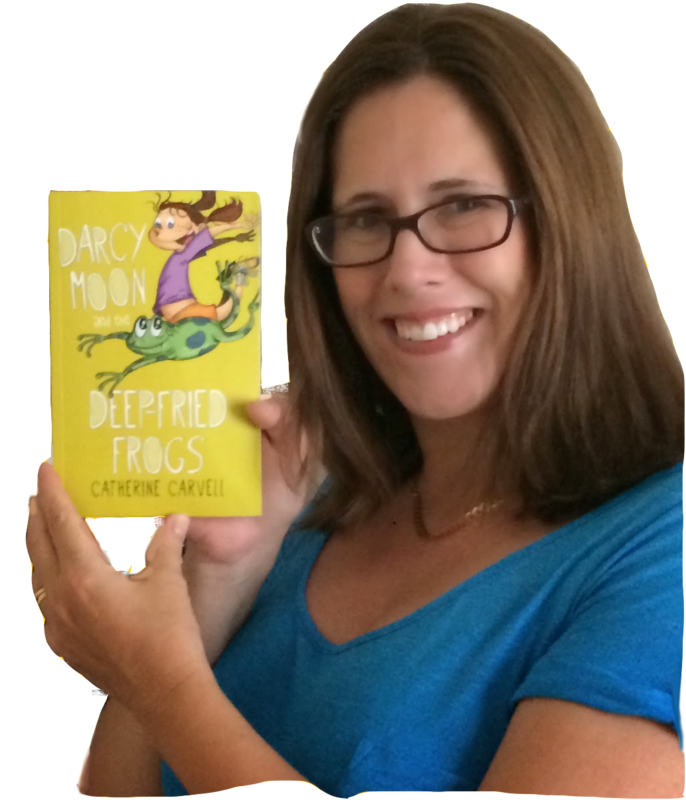 Catherine's visit will be a wonderful opportunity for students to learn what motivates an author, how characters are developed and about the writing process.